Jaguar goes cinematic with its promotion of the new 2014 F-Type roadster. Shot by Ridley Scott Associates, “Desire” stars Damian Lewis of Homeland fame and Shannyn Sossamon and features music by Lana Del Rey. 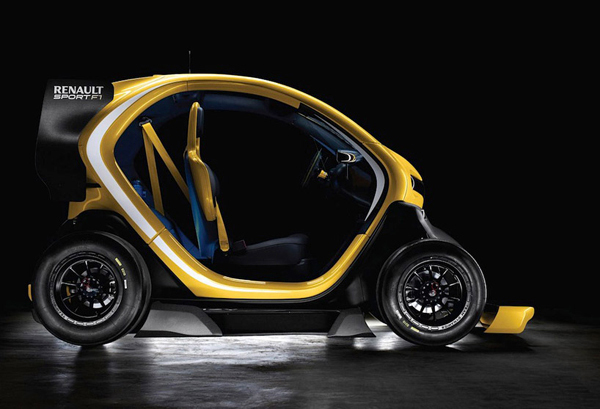 Depicted as a thriller, the film certainly makes the car stand out and look cool without taking itself too seriously. Ranya Mordanova was cuting a striking figure in all black looks for this series shot by Nikolay Biryukov. The story is inspired by Chuck Palahniuk’s book, “Haunted”, which depicts a character named “Lady Baglady” who pretends to be homeless to escape the boredom of her wealthy life. With that influence in mind, Ranya is shown wearing the sleek styles of Alberta Ferretti, Chanel, Emilio Pucci and Dolce & Gabbana amongst others styled by Stella Gosteva in a setting of cardboard and stringed lights. Makeup was done by Marina Keri and hair by Ernesto Montenovo. 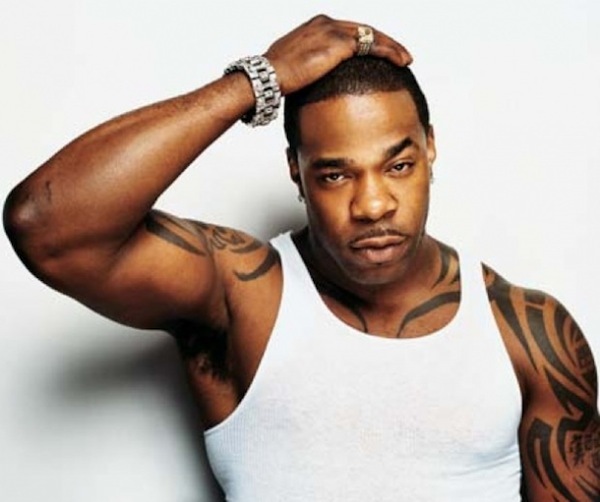 Busta Rhymes recruits Future and Trey Songz for his latest single ‘Shake It’ produced by Lee On The Beats. 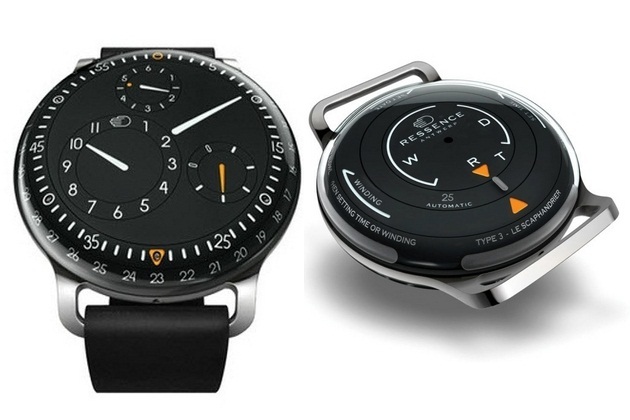 The Ressence Type 3 Watch is filled with fluid that projects a series of constantly rotating discs, indicating the hour, minutes, seconds, and the date onto the crystal exterior. This futuristic timepiece uses a completely new time of mechanism. 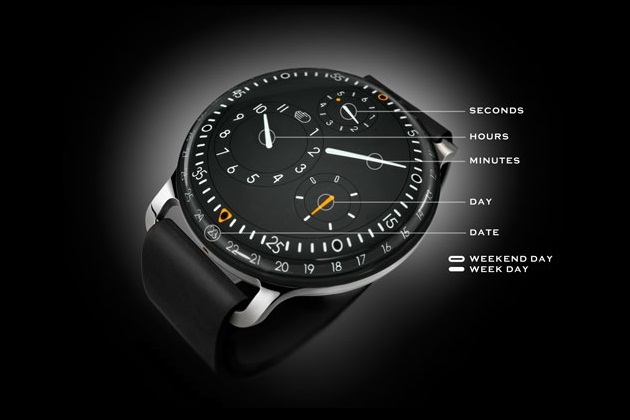 Instead of crown the Type 3 watch features a gravitational gear system through which you can adjust the time and date. Marvel Studios and Disney’s Iron Man 3 has blasted into the stratosphere overseas, opening to $195.3 million from 42 markets to beat last year’s global blockbuster The Avengers, which debuted to $185.1 million internationally. Box office observers agree that Iron Man 3 is playing more like a sequel to last summer’s The Avengers — which featured a myriad of Marvel superheroes, including Downey’s Iron Man — than a follow-up to Iron Man 2, which posted a foreign opening of roughly $100 million in 2010. 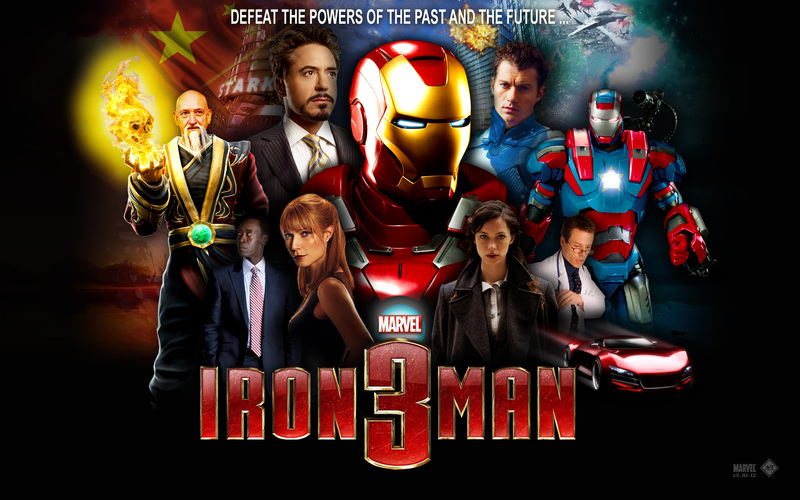 Iron Man 3 broke a slew of records, scoring the biggest weekend ever in Argentina, Hong Kong, Indonesia, Vietnam, Taiwan, Philippines, Malaysia and Singapore. 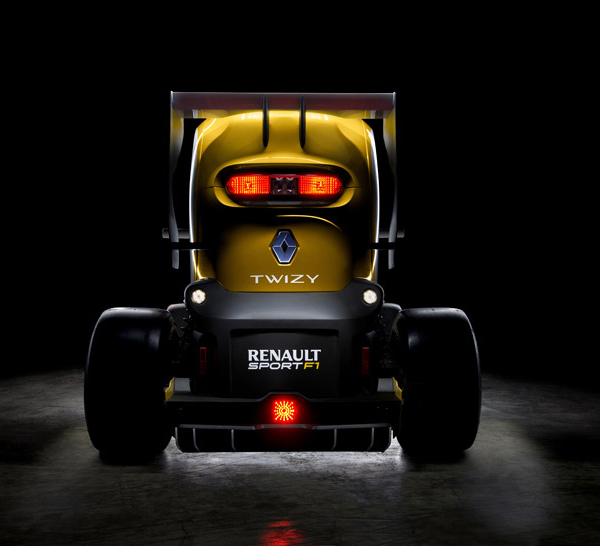 It also scored the top Marvel opening in another raft of markets. The tentpole broke numerous records for 113 IMAX theaters, which took in $7.2 million for a per screen average of $64,000, coming in ahead of any Marvel title, including Avengers. Teaming Robert Downey Jr. with franchise newcomer, director Shane Black, Iron Man 3 opened at the international box office ahead of its May 3 North American launch, as Iron Man 2 did in 2010. 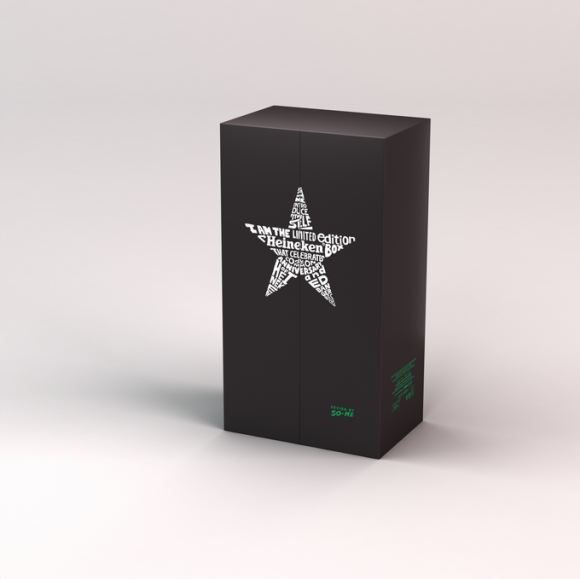 If you know the awesome bluetooth speaker Lowdi produced by a french start-up, and if you also are fans of what Ed Banger has been doing in the graphic & music industry for the last 10 years, then you are in for a treat. 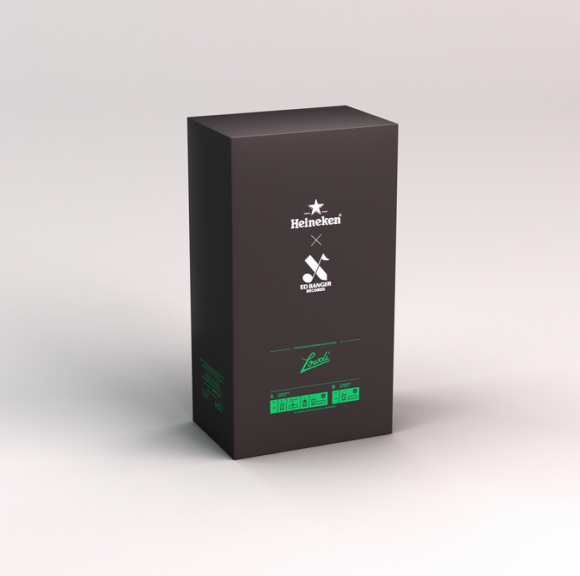 The two music-oriented labels got together thanks to Heineken and are proposing an awesome pack that includes a Heineken bottle entirely designed by So-Me (EdBanger) and the awesome speaker that is Lowdi. 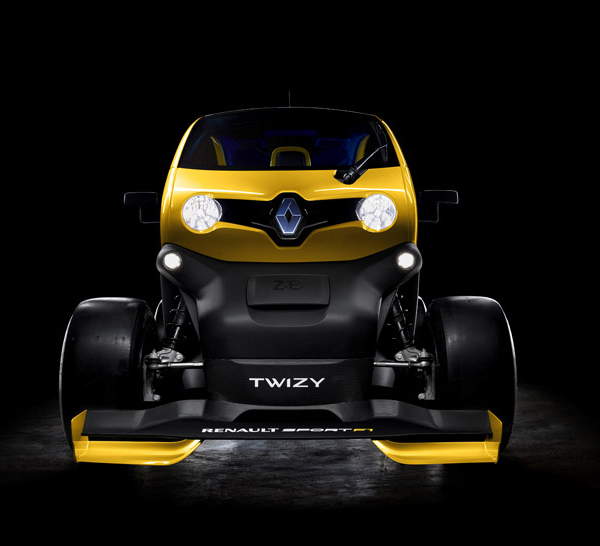 Renault represented their latest concept – the Twizy Sport F1 – which was designed to crank up the performance of your average electric car with its kinetic energy recovery system (KERS), similar to that used in its formula 1 race cars. 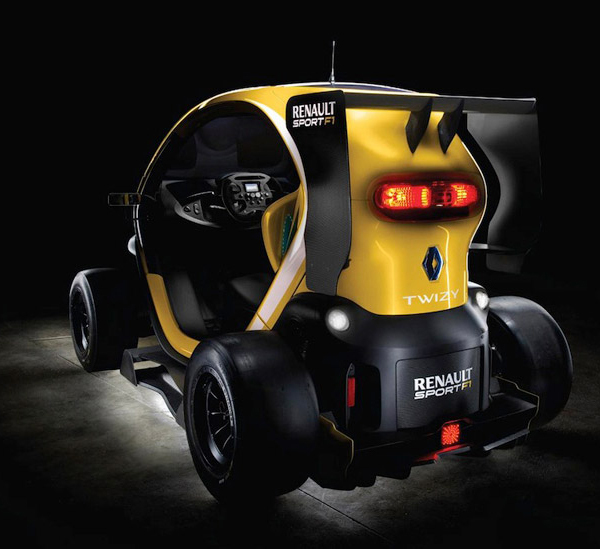 The result is six times the power output — almost 100 horsepower — which pushes the car from 0-62 in the same time as the Renault Mégane Renaultsport 265. 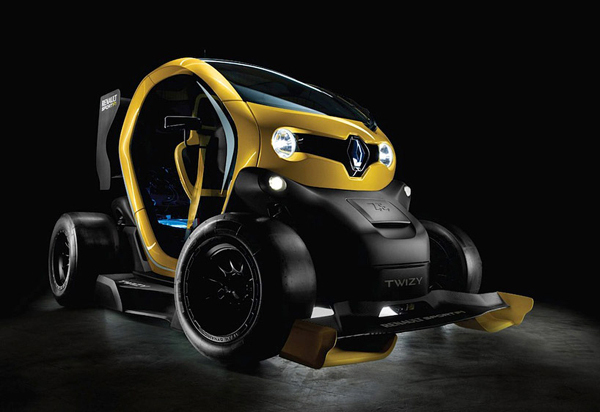 As for the exterior, the futuristic Twizy looks like a curious mix between a smart car, lunar rover, and bobcat construction vehicle and features a front splitter, side-pods, rear wing, and a diffuser with an F1-style rain light. 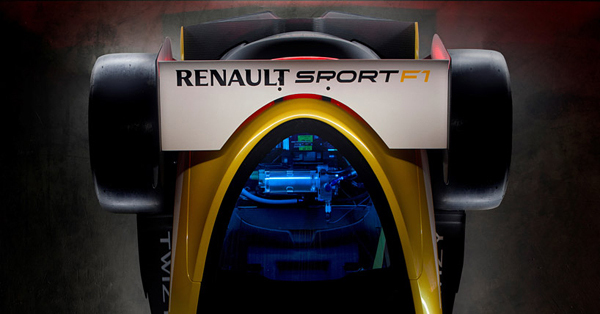 This light is controlled with a colorful gamepad-like steering wheel on the inside, which also controls the KERS, radio and rain light.